The jazz drummer Phil Young turned seventy last year. 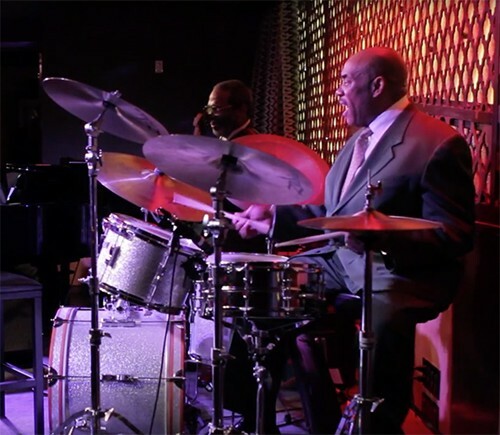 He still plays every Thursday, at the Lenox Saphire, in Harlem, from seven until eleven, at an event he calls “The Gathering of the Harlem Hip.” His story is a true inspiration and an example of The Power of Art. Click Here to see the video and article.